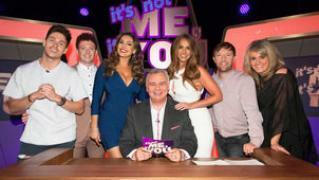 When will be It's Not Me, It's You next episode air date? Is It's Not Me, It's You renewed or cancelled? Where to countdown It's Not Me, It's You air dates? Is It's Not Me, It's You worth watching? 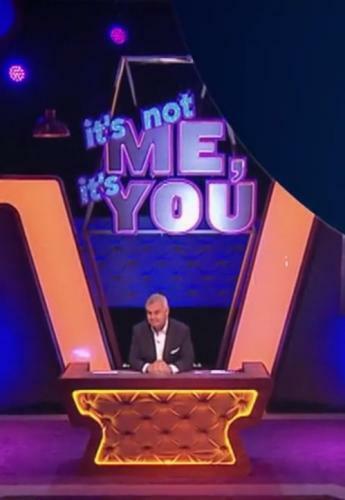 Eamonn Holmes keeps order while two teams of well-known celebs and comedians go head-to-head over a series of fun and cheeky games and challenges to try to prove that they know what's what in the world of dating and relationships. Entertainment panel show hosted by Eamonn Holmes. 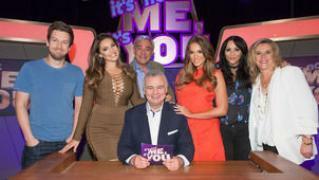 Team captains Kelly Brook and Vicky Pattison lead teams of well-known guests from the twin worlds of comedy and entertainment as they go head-to-head over a series of fun and cheeky games and challenges. 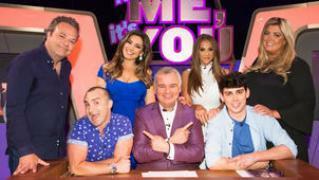 It's Not Me, It's You next episode air date provides TVMaze for you. 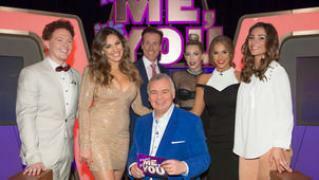 EpisoDate.com is your TV show guide to Countdown It's Not Me, It's You Episode Air Dates and to stay in touch with It's Not Me, It's You next episode Air Date and your others favorite TV Shows. Add the shows you like to a "Watchlist" and let the site take it from there.